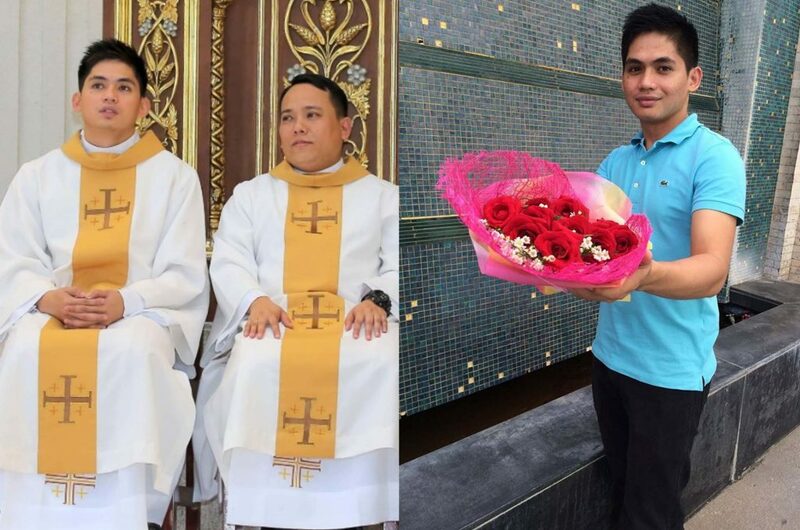 A young Catholic preacher is making round in social media and is recently covered by Kapuso Mo Jessica Soho (KMJS) on December 2, 2018 episode. 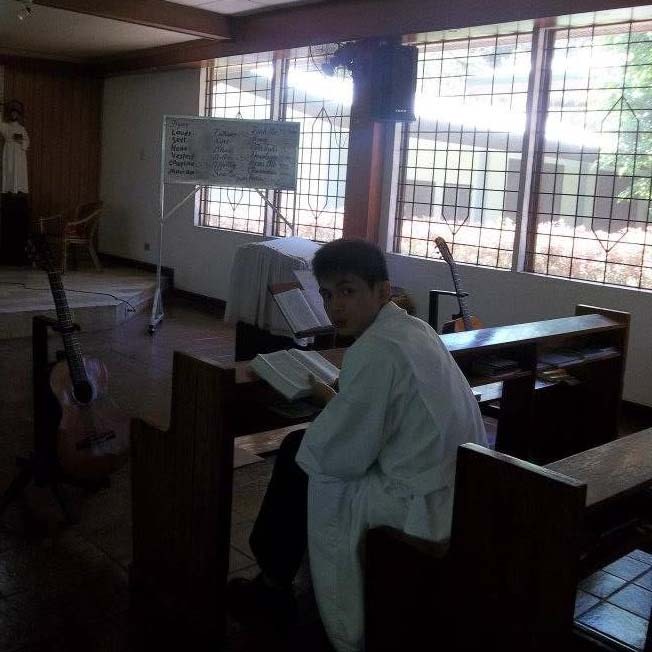 He is no other than but Reverend Deacon Efren Jay-R Gubac Jr. 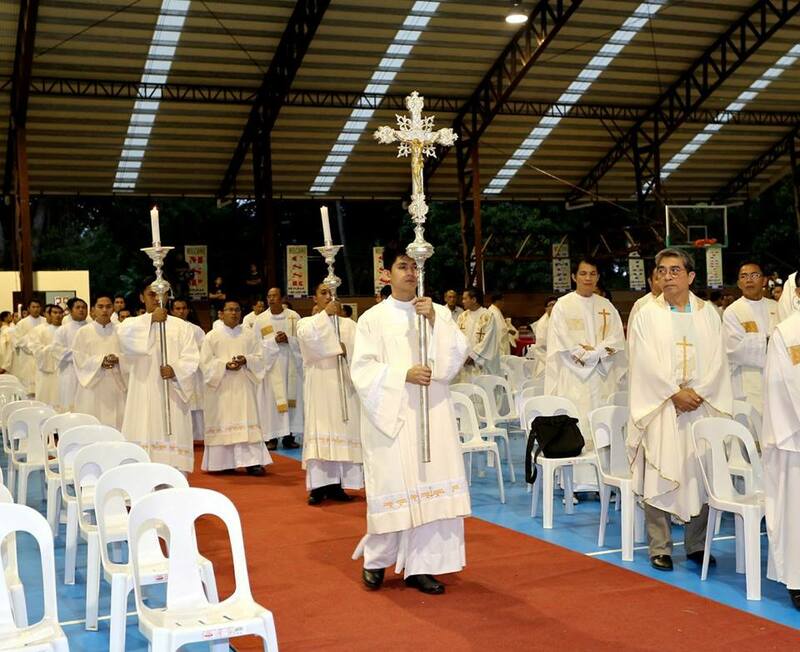 According to the most of the girls who knows Reverend Jay-R, he is too attractive to become a priest. 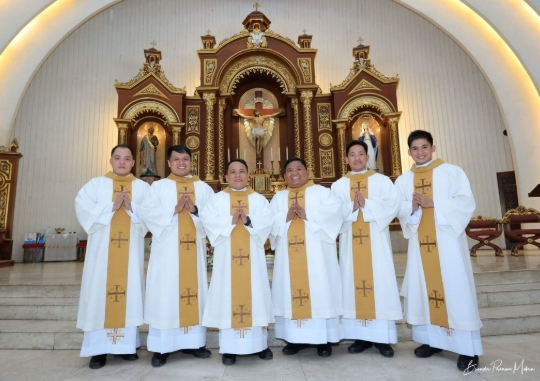 Expert said that if those who become priests with average personality found difficulties in facing challenges as priest, more than what they experienced, Reverend Jay-R is not an excuse. 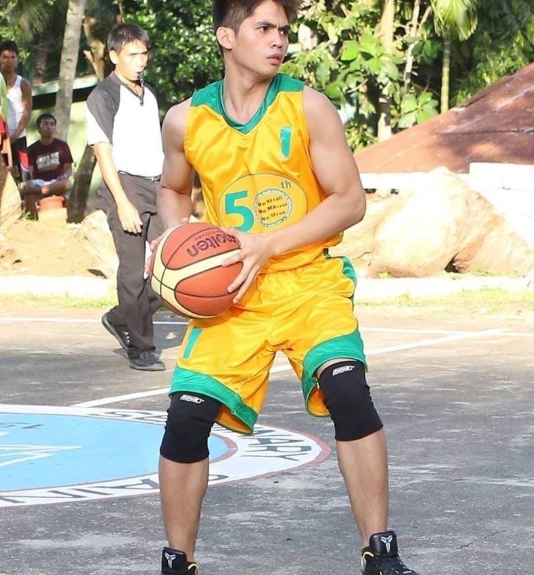 As you can see his photos attached to this article, undoubtedly, he is truly attractive. Rev. 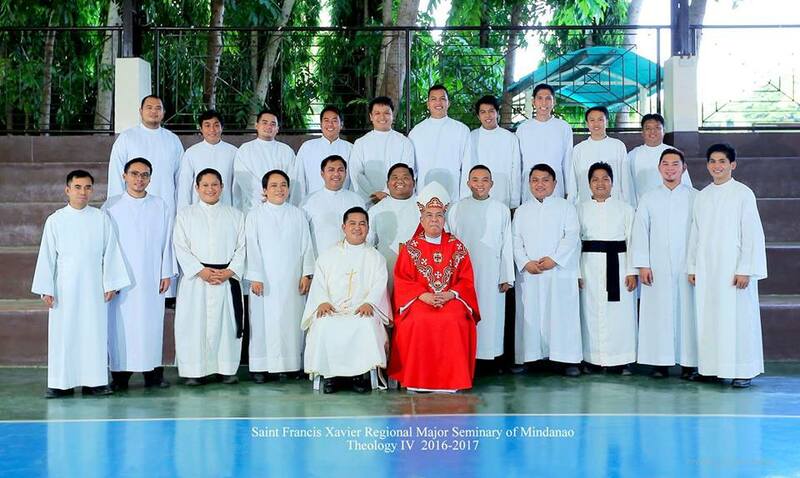 Jay-R finished his studies on 2017 at St. Francis Xavier Regional Major Seminary under Theological formation and ordained as deacon. 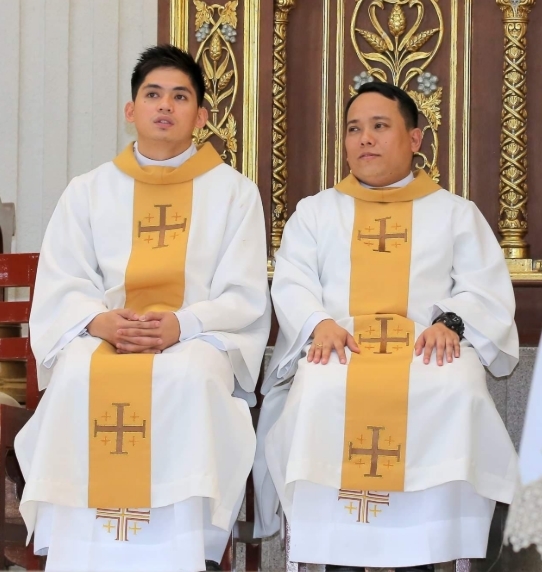 Reverend Jay-R’s started his church life as an altar server at the Holy Family OCD Novitiate House, Tugbok, Davao City. 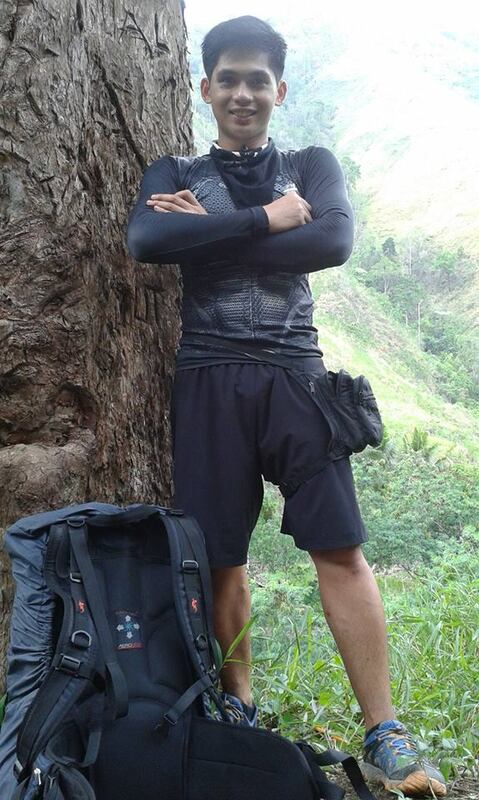 Currently, he is serving as a priest at Penaplata, Samal Island. 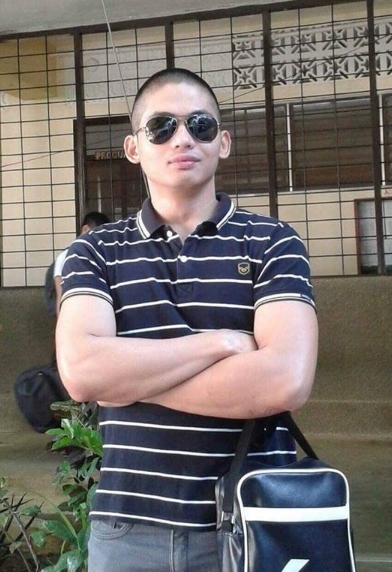 His photos went viral after it was uploaded and shared to micro-blogging site and Facebook. What can you say about Rev. Jay-R, share your thoughts here on the box provided. 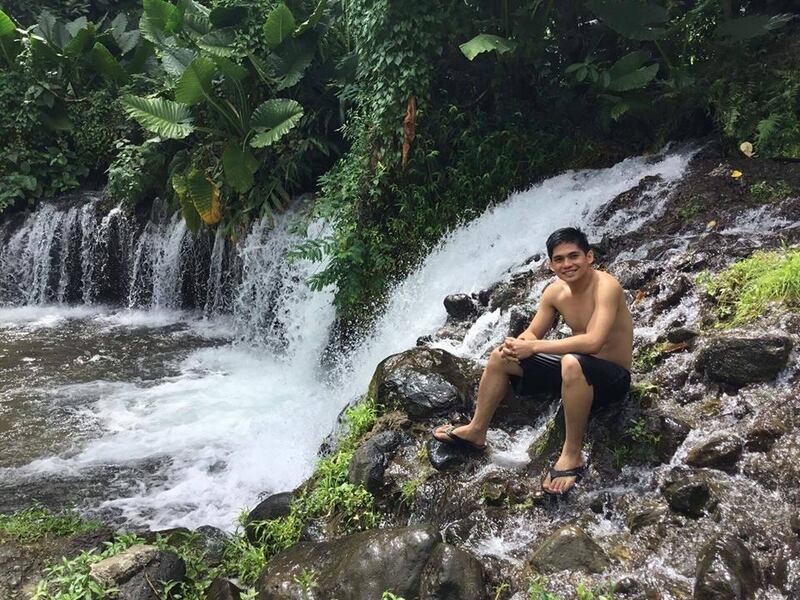 Father JR you’re from Davao, I just hope you’re not a dds!